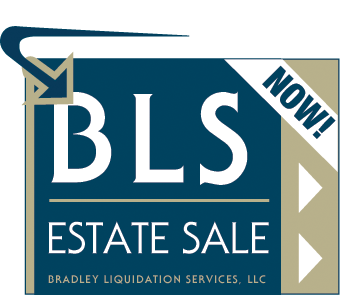 Bradley Liquidation Services, LLC (BLS Estate Sales) was founded to provide professional estate sales services in Southwestern PA. If you're in need of liquidating your estate in SWPA, or an estate of a loved one, we're here to help! Bradley Liquidation Services, LLC offers complete estate sale clean-out and moving/packing services for estate sales in Southwestern Pennsylvania. As a client of Bradley Liquidation Services, LLC, your estate sale will be our number one priority! We will make your PA estate sale as stress-free and successful as possible. Our company is completely bonded and insured, and proof of bonding and insurance is available upon request. 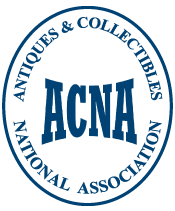 Bradley Liquidation Services, LLC is a proud member of the Antiques & Collectibles National Association which is a nationally recognized and respected professional organization for estate liquidators and others interested in antiques and collectibles. You can request a free on-site consultation and estate sale estimate by calling us at 724-331-8914 or simply send us an email request! Why should you have an estate sale in West Newton, Greensburg, Uniontown, Connellsville, Waynesburg, Washington, the Pittsburgh Metro or any of the surrounding SWPA communities? Request your free, confidential on-site SWPA estate sale consultation and estimate by calling 724-331-8914 or send us an email today!